Lumière de Vie Pore Minimizing Serum is a lightweight serum that instantly blurs imperfections and reduces the appearance of pores. This innovative formula is designed to reduce the appearance of wrinkles, moisturize and eliminate shine. 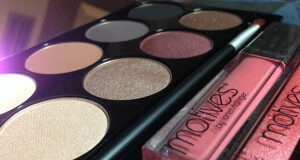 Perfect for all skin tones this universal shade gives your complexion a semi-matte finish. Sasccharide Isomerate is a polysaccharide ingredient with mattifying and moisturizing properties. It absorbs excess oil on the skin and reduces skin shine, while helping to maintain skin hydration. Derived from phosphatidyl choline, this unique ingredient (lysophosphatidic acid) has been shown to reduce the appearance of visible pores, thereby helping enhance the skin’s complexion. Bresderm is a plankton-derived polymer of carbohydrates. This ingredient is designed to rapidly fill the furrows and small wrinkles of the skin, thus temporarily reducing the appearance of fine lines and wrinkles for a smoother-looking complexion. Tetrapeptide-21 is a peptide sequence based on the skin’s own structure. This unique peptide helps reduce the appearance of fine lines and wrinkles, improves skin roughness and supports elasticity. 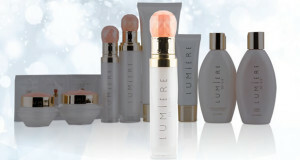 No, Lumière de Vie Pore Minimizing Serum is made for all skin types and should not produce any irritation. 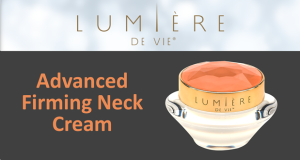 Will Lumière de Vie Pore Minimizing Serum match my skin tone? 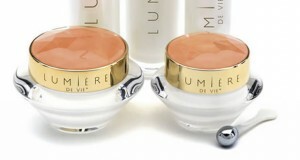 Yes, Lumière de Vie Pore Minimizing Serum is perfectly tinted and designed to adjust to all skin tones when applied. The universal shade blends into the skin leaving it feeling moisturized and looking naturally flawless. No, this product is formulated to hydrate your skin and leave it feeling supple and smooth. 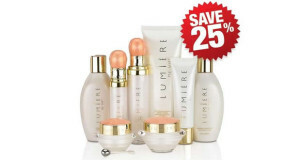 What is the best way to apply Lumière de Vie Pore Minimizing Serum? Dispense 1 pump onto top of hand and use fingertips to apply evenly over your entire face. Re-apply as necessary to build desired coverage. Wear alone or under makeup.